The organizers are making sure their march turns into a real movement. "If we only have a march, then we failed. It cannot be a moment. It has to be something bigger. It has to give way to true progress," Janaye Ingram told Newsy. That's Janaye Ingram. And she's talking about 2017's history-making Women's March. Ingram is the secretary of the organization, but leading up to the inaugural march, she was the director of logistics. Basically she planned where and how they would march. And, oh, did they march. The main march was in Washington, D.C., but there were sister marches on every continent for a grand total of between 4 million and 5 million people worldwide. 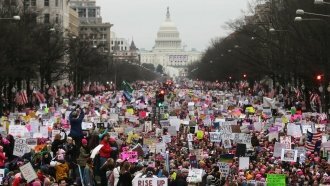 Like most people, the organizers were surprised by the outcome, especially since just about 200,000 said they would come on Facebook to the main march. Thanks to the huge success of the march, everyone wanted to know what they'd do next. And Ingram said at times, it wasn't always clear. "It was just so intense in those moments. Realistically, we planned that march in two months with four national holidays. There were a lot of times when we were like: 'We don't know if this is going to be an organization or what's going to happen. We just have to get to Jan. 21, and we'll see.' And sleep!" Ingram said. And after they slept, they got back to work and decided the organization was a go. "From the very beginning of planning, the organizers came up with eight "Unity Principles." Things that would guide their conversations, their focus and their fight. They decided on civil rights, worker's rights, ending violence, reproductive rights, LGBTQIA+ rights, disability rights, immigrant rights and environmental justice. "This is about the collective issues that we are all mad about and the fact that we need to support each other if we're ever going to see any movement, any progress made," Ingram said. They decided to take those same principles to help turn their march into a movement and organizing force. In 2017, they organized the "Day Without a Woman" – a strike of women in the workforce. They've fought to force a fix for DACA and worked to stop the repeal and replace of Obamacare. And this year, the organization has its eyes set on the 2018 elections. 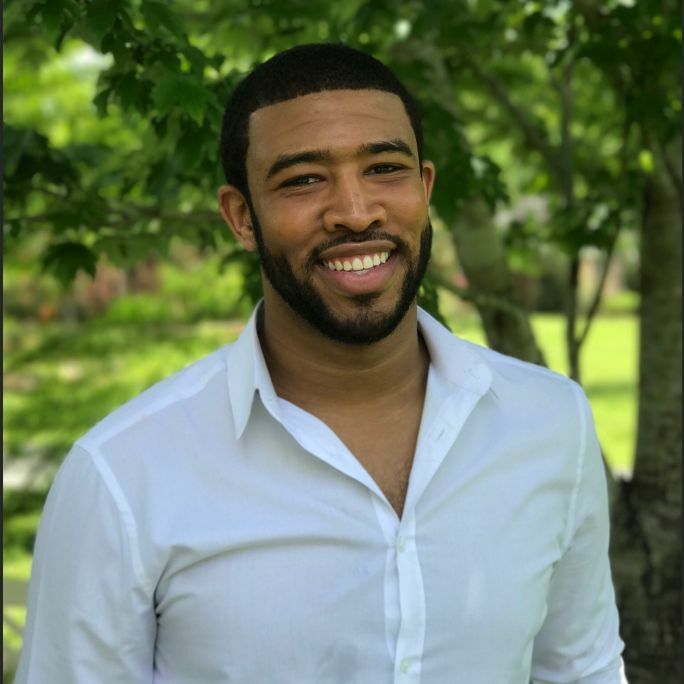 "Whether it's registering people to vote and registering a million voters leading up to November 2018 or whether it is encouraging people to run, we need people who know how to be inclusive and not exclusive," Ingram said. The organization is focused on taking that frustration and fear and anger of the marches and says it's changing policy on every level to help create real change. "Demonstration into legislation. We demonstrate, but that demonstration has to create or somehow cause a legislative action. Everything we think about when it comes to victories won or progress made, it happened because of legislation," Ingram said.